Ilustração, No. 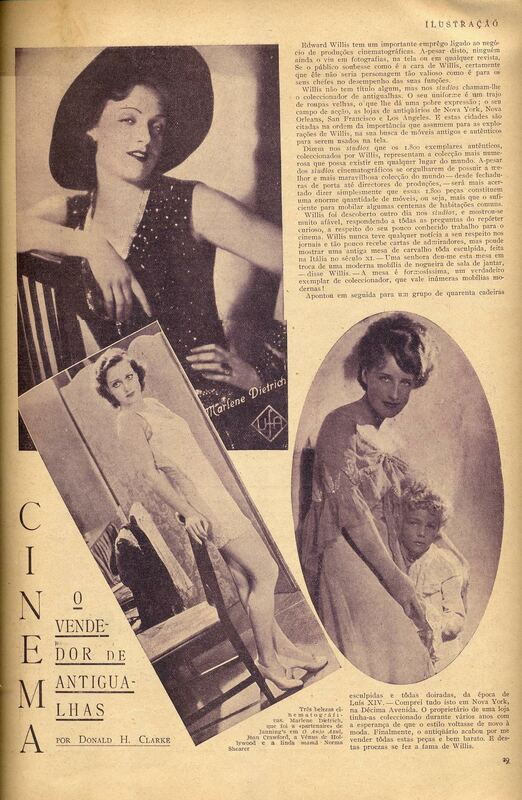 112, August 16 1930 - 24, originally uploaded by Gatochy. Click image for 1088 x 1498 size. 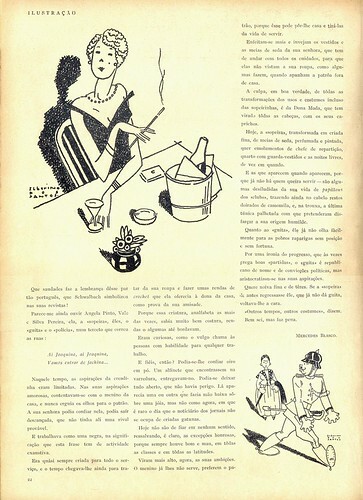 Illustrations by Ilberino dos Santos. Ilustração, No. 112, August 16 1930 - 31, originally uploaded by Gatochy. 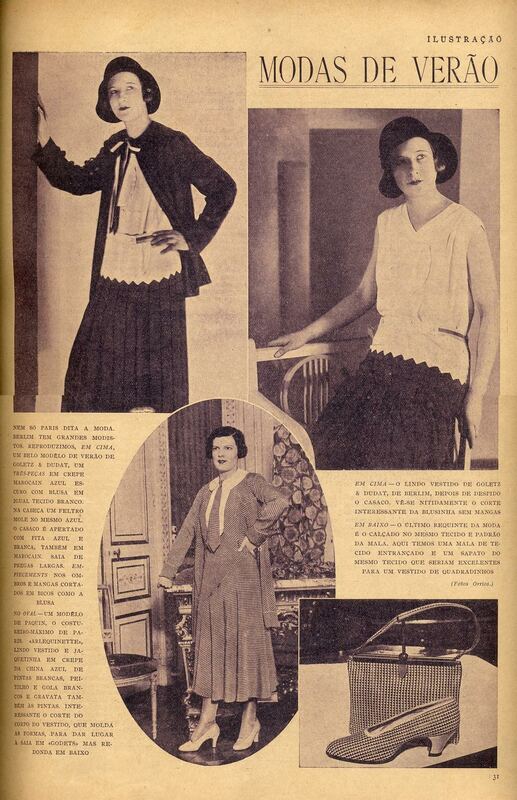 German dancers Grete Wahren and Berta Scharren, of the Italian Lido; and Spanish singer Conchita Supervia, of the Royal Theatre of Madrid. Ilustração, No. 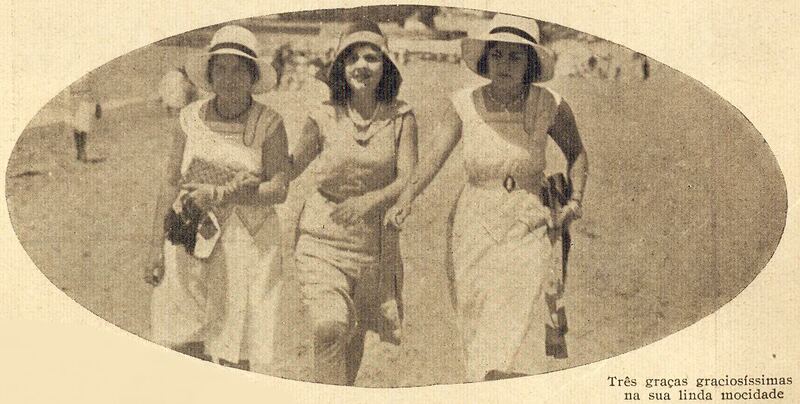 112, August 16 1930 - 31a, originally uploaded by Gatochy. Click image for 676 x 1244 size. Ilustração, No. 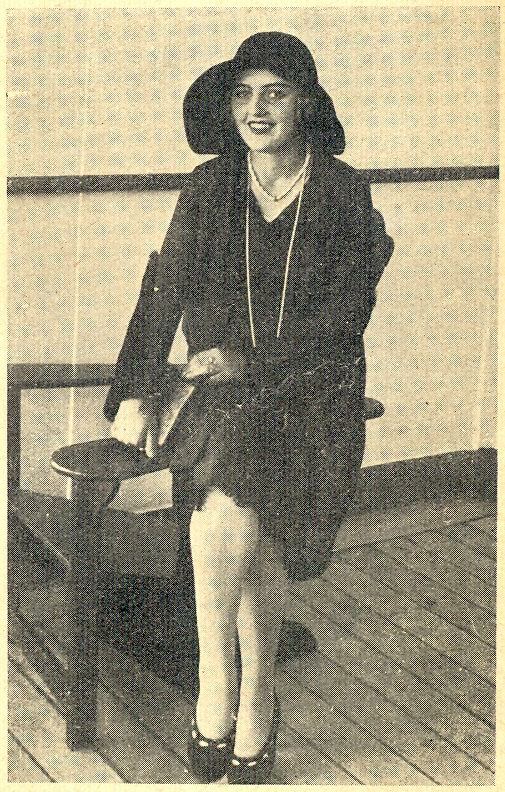 112, August 16 1930. Ilustração, No. 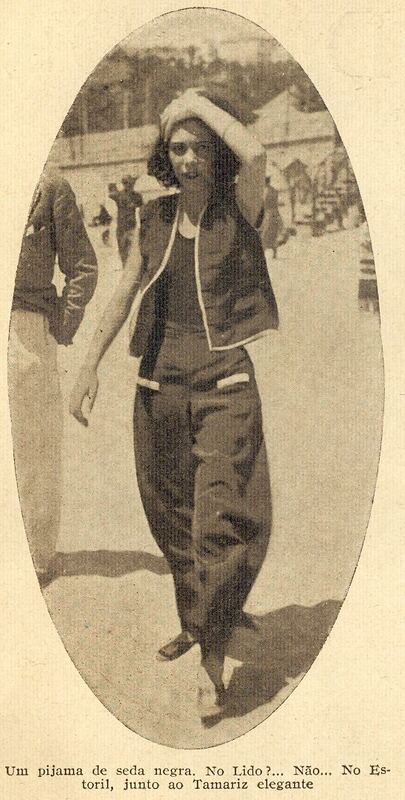 112, August 16 1930 - 32a, originally uploaded by Gatochy. Click image for 1158 x 792 size. Ilustração, No. 112, August 16 1930. 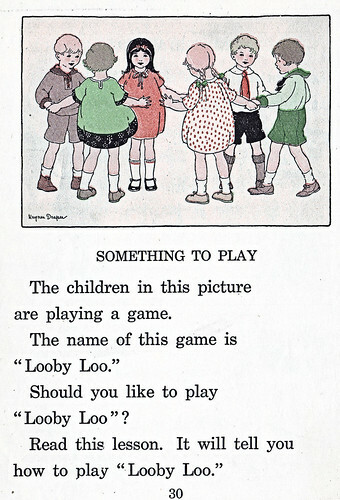 Looby Loo page 30, originally uploaded by katinthecupboard. Click image for 534 x 890 size. 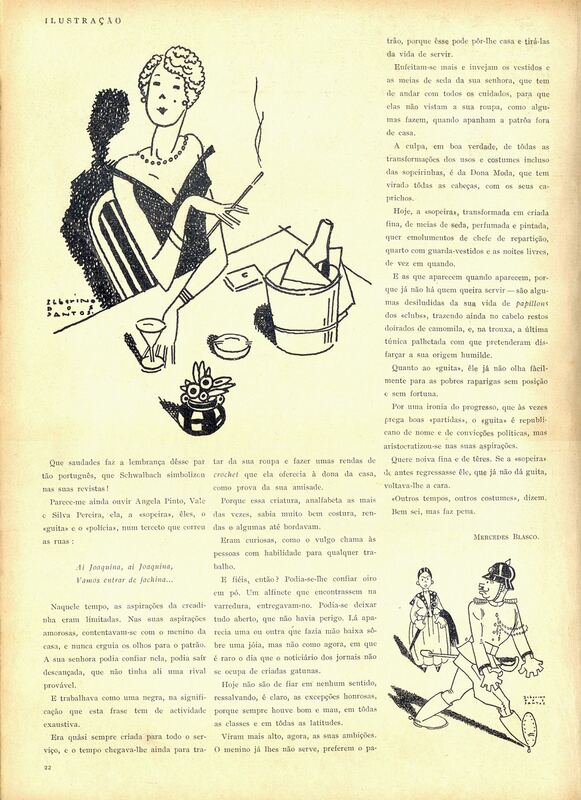 Ilustração, No. 112, August 16 1930. 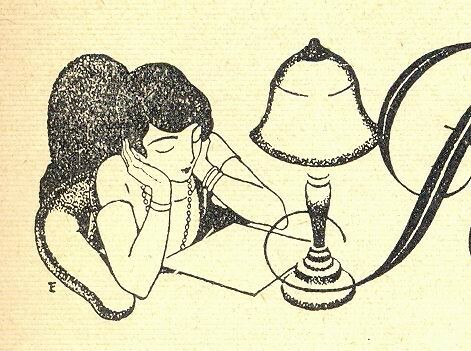 Ilustração, No. 112, August 16 1930 - 33b, originally uploaded by Gatochy. Click image for 897 x 1284 size. Ilustração, No. 112, August 16 1930. 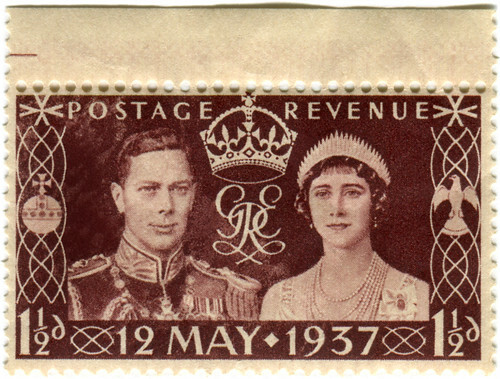 Great Britain stamp: King George VI coronation, originally uploaded by karen horton. rejected designs and sketches by Eric Gill"
Ilustração, No. 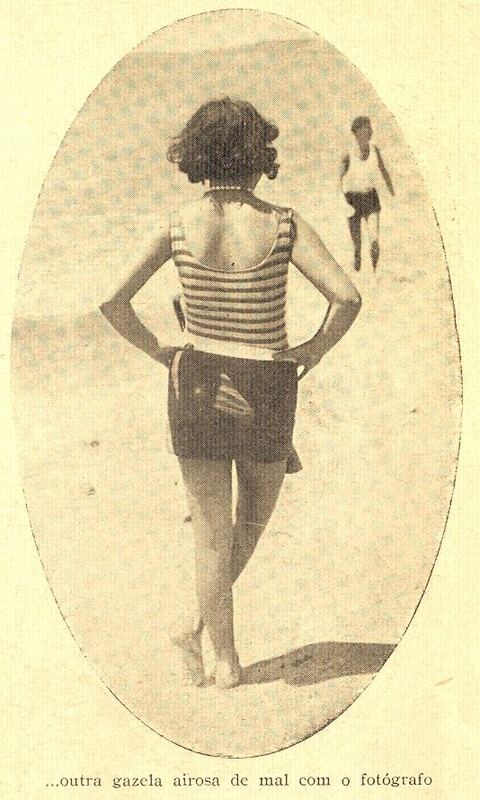 112, August 16 1930 - 34a, originally uploaded by Gatochy. Click image for 530 x 1064 size. Ilustração, No. 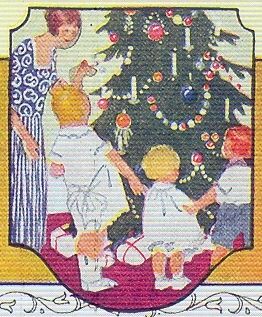 112, August 16 1930. Click image for 1069 x 568 size. Ilustração, No. 112, August 16 1930. Ilustração, No. 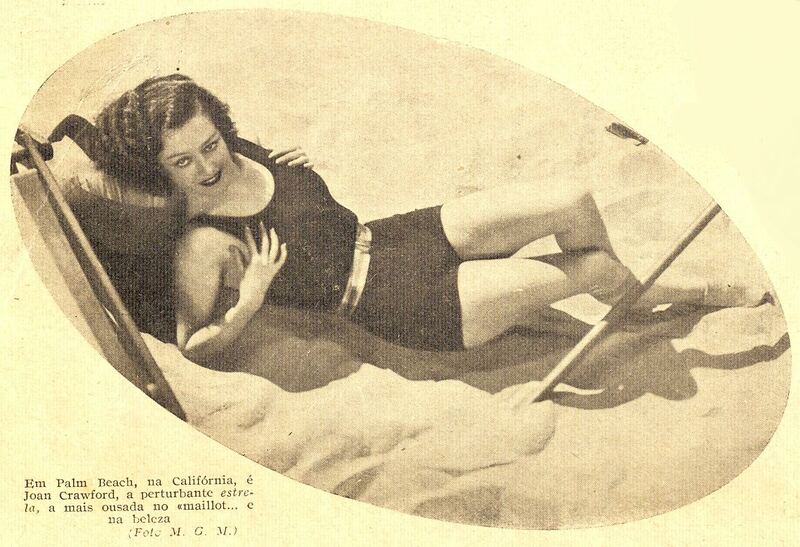 112, August 16 1930 - 34c, originally uploaded by Gatochy. Click image for 1067 x 539 size. 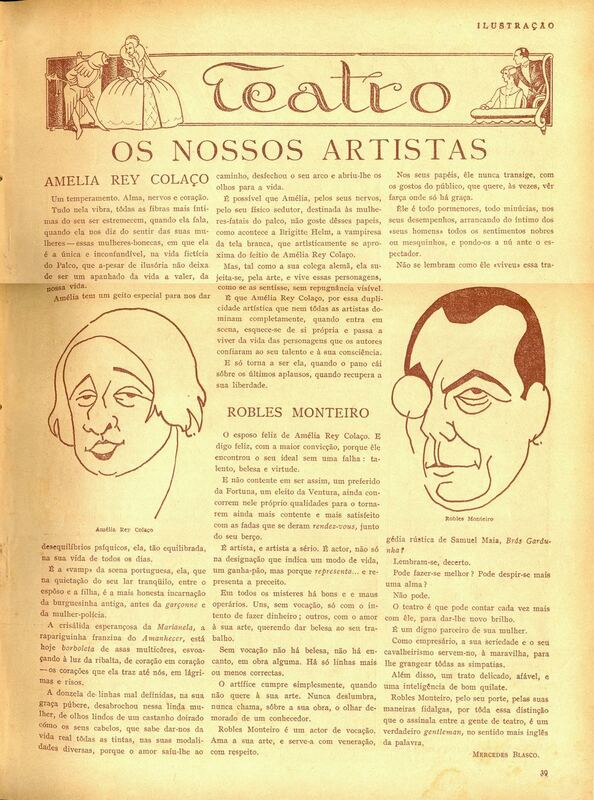 Ilustração, No. 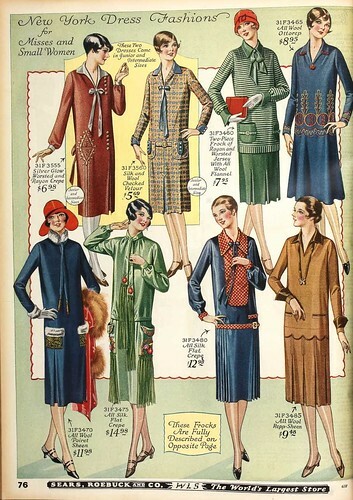 112, August 16 1930. 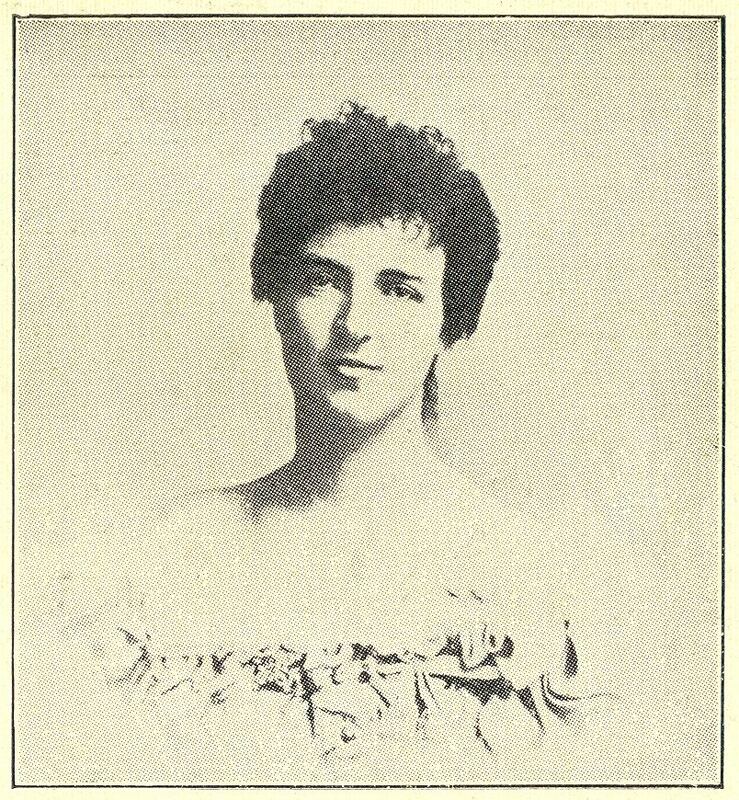 Martha Mansfield , originally uploaded by ondiraiduveau. Click image for 544 x 1074 size. 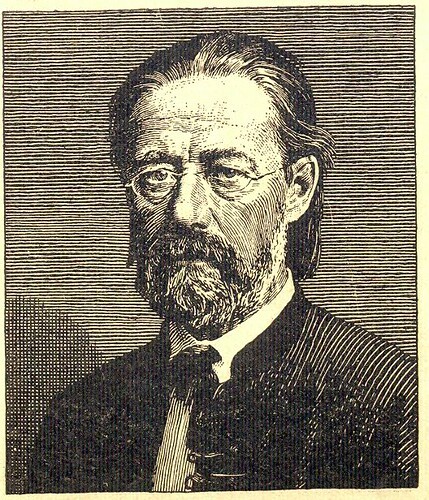 Scanned from Portuguese magazine Ilustração, No. 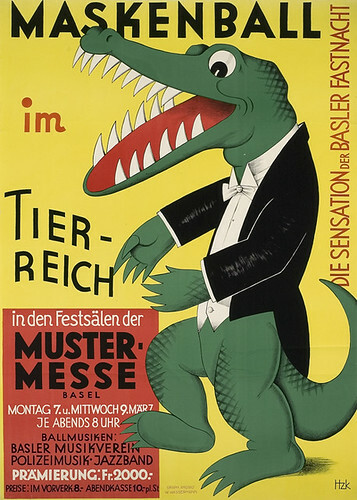 112, August 16 1930. Society miss at the Estoril beach, Portugal, wearing a black silk pajama. 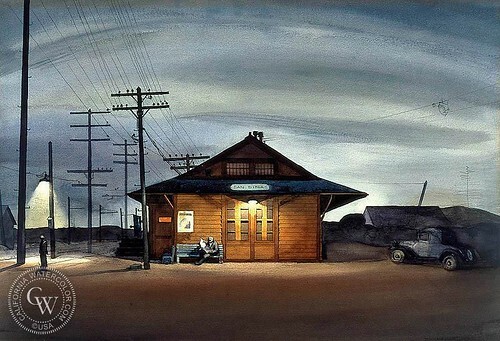 Millard Sheets, San Dimas Train Station, c. 1935, originally uploaded by kraftgenie. 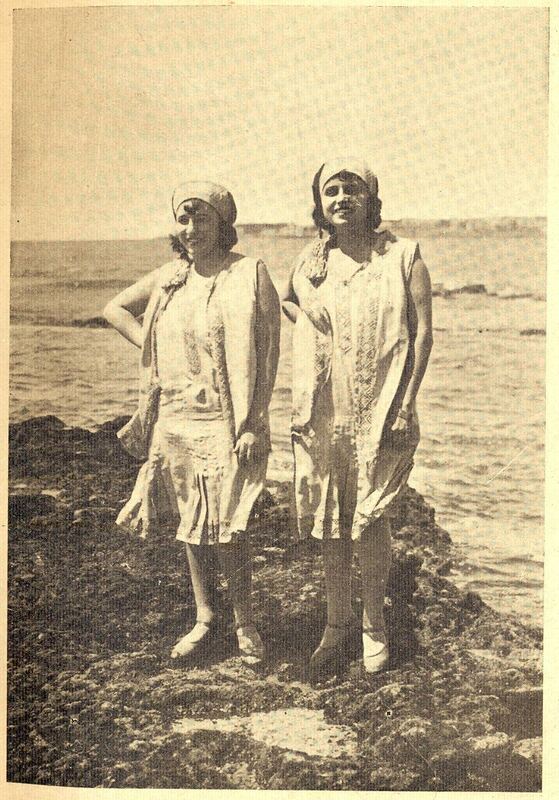 1926 26, originally uploaded by iz_bakinog_ormara. Ilustração, No. 111, August 1 1930 - 40, originally uploaded by Gatochy. Click image for 657 x 875 size. 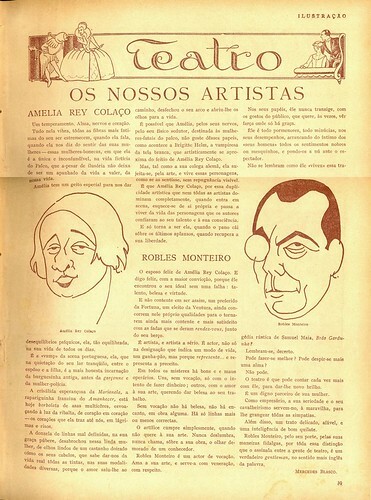 Portuguese theater actors Amélia Rey Colaço and Robles Monteiro, caricatured by Brazilian born artist Thomaz de Mello (Tom). Sisters G : Karla Gutchrlein, originally uploaded by Art & Vintage. Ilustração, No. 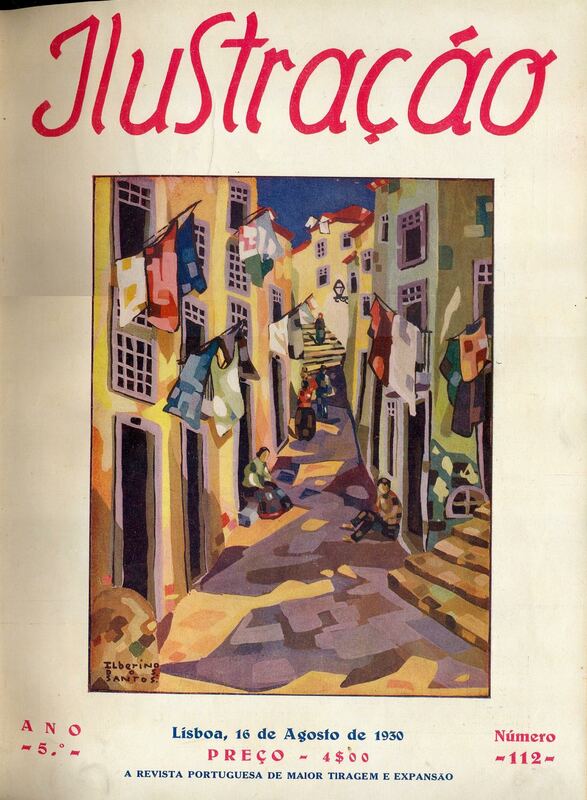 112, August 16 1930 - cover, originally uploaded by Gatochy. Click image for 1103 x 1502 size. 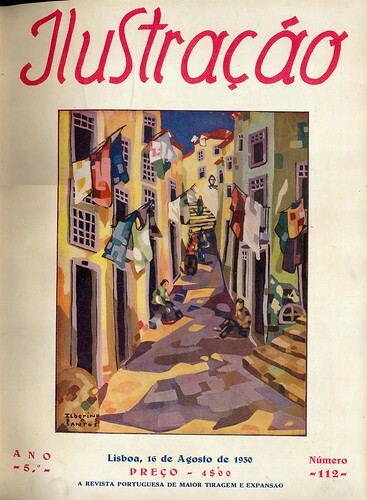 Cover of Portuguese magazine Ilustração, No. 112, August 16 1930. 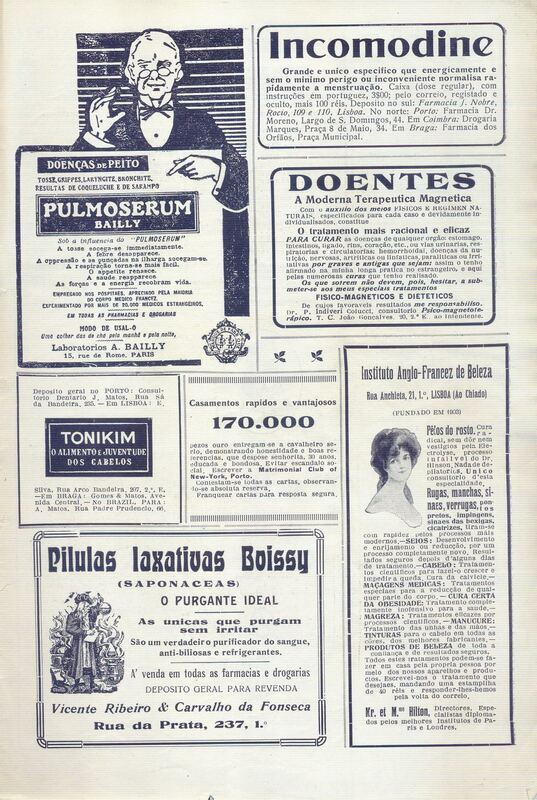 Ilustração, No. 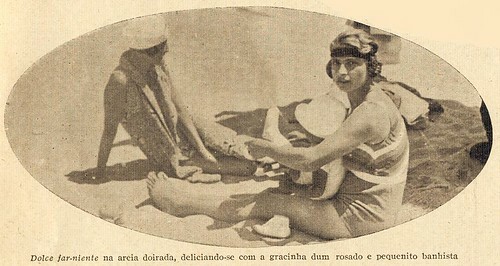 112, August 16 1930 - 5a, originally uploaded by Gatochy. Click image for 804 x 870 size. Scanned from Portuguese magazine Ilustração, No. 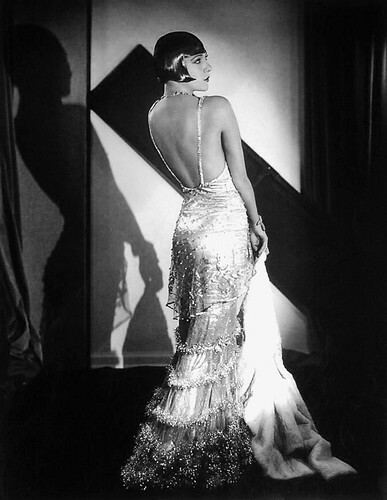 112, August 16 1930. 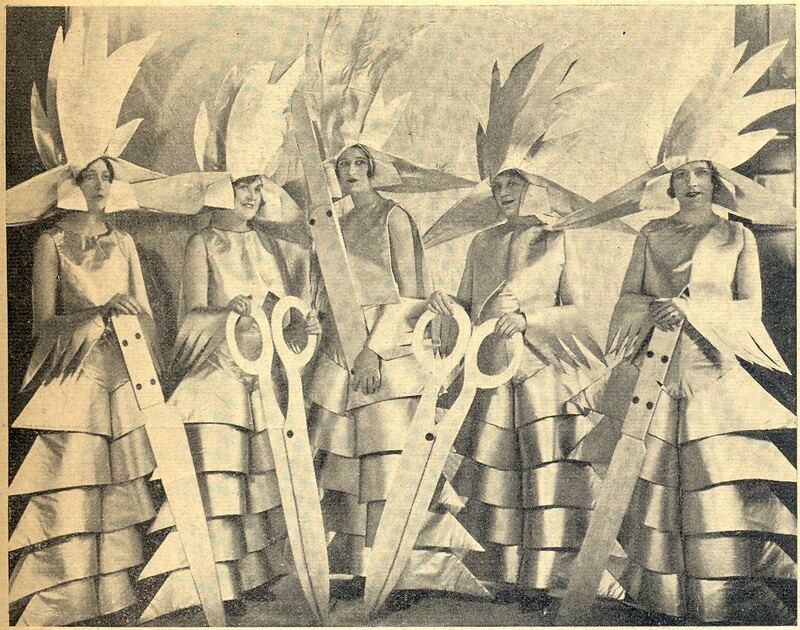 Foto Sasha, London: models representing Sheffield Cuttlery in the Ball of the Empire, in the British industries parade, in the Albert Hall of London, organized by the British Legion. 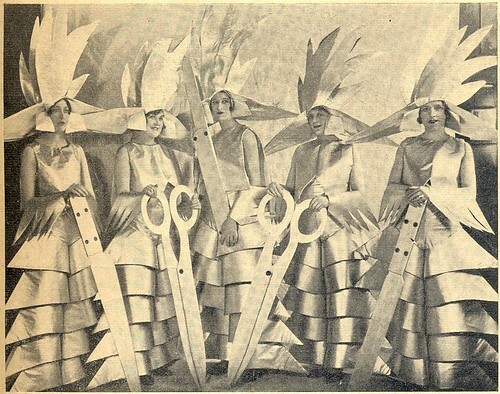 From left to right: Lucy Feord, Marjories Lancaster, Victoria Yates, Marjorie Heal and Gladys Godwin. 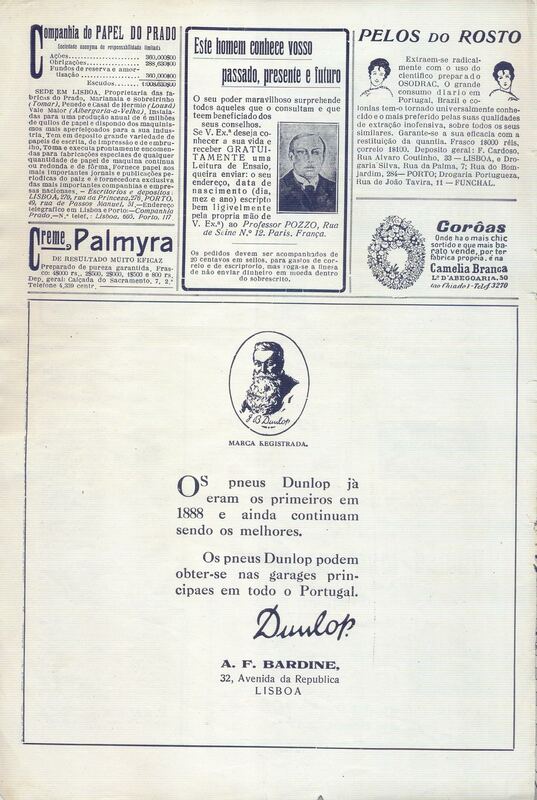 Ilustração, No. 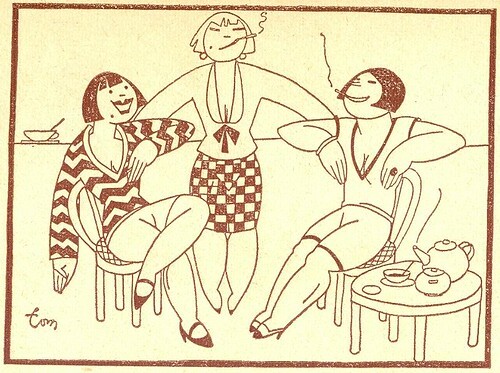 112, August 16 1930 - 13b, originally uploaded by Gatochy. Ilustração, No. 112, August 16 1930. Ilustração, No. 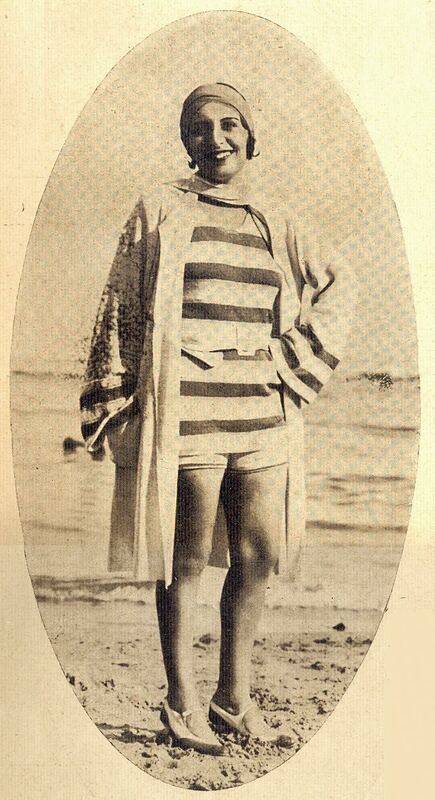 112, August 16 1930 - 15a, originally uploaded by Gatochy. Click image for 1061 x 495 size. 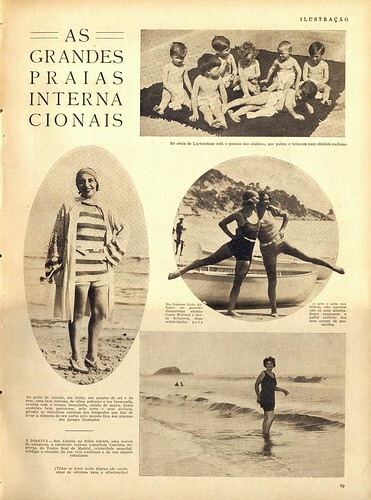 Scanned from Portuguese magazine Ilustração, No. 112, August 16 1930. Ilustração Portugueza, Nº 731, Fevereiro 23 1920 - 11a, originally uploaded by Gatochy. 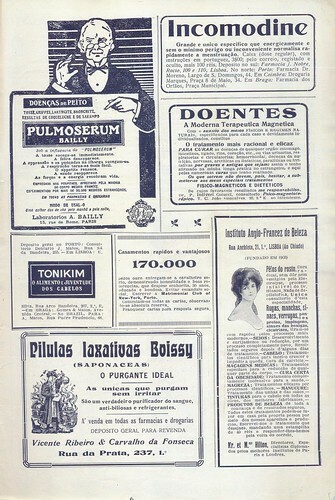 Ad for the Anglo-French Beauty Institute. 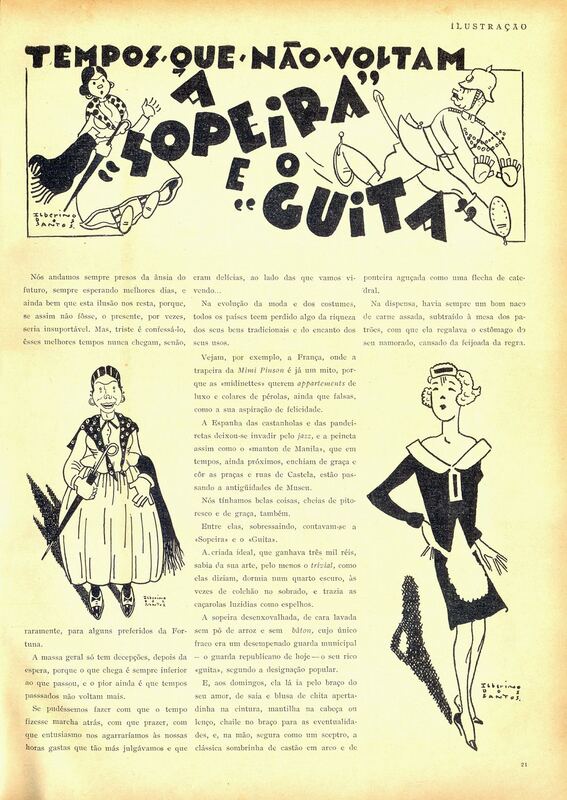 Ilustração Portugueza, Nº 731, Fevereiro 23 1920 - 12, originally uploaded by Gatochy. Click image for 1000 x 1491 size. 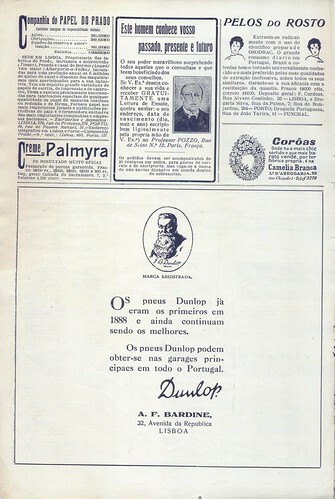 Ads for Paper of Prado Company; to the psychic Professor Pozzo; to Osodrac to remove facial hair; to florist shop White Camelia; and Dunlop tires. 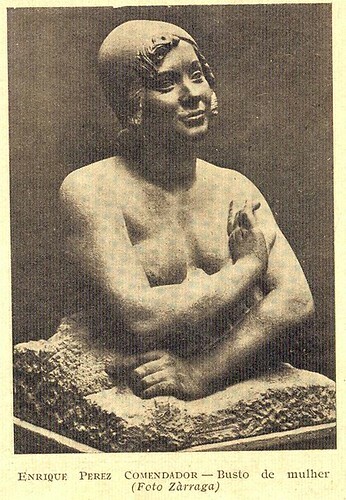 Kestos- The Way To Success, 1936, originally uploaded by glen.h. Wm. Rogers & Son Silverware, Christmas, 1924, originally uploaded by Gatochy. Click image for 682 x 884 size. 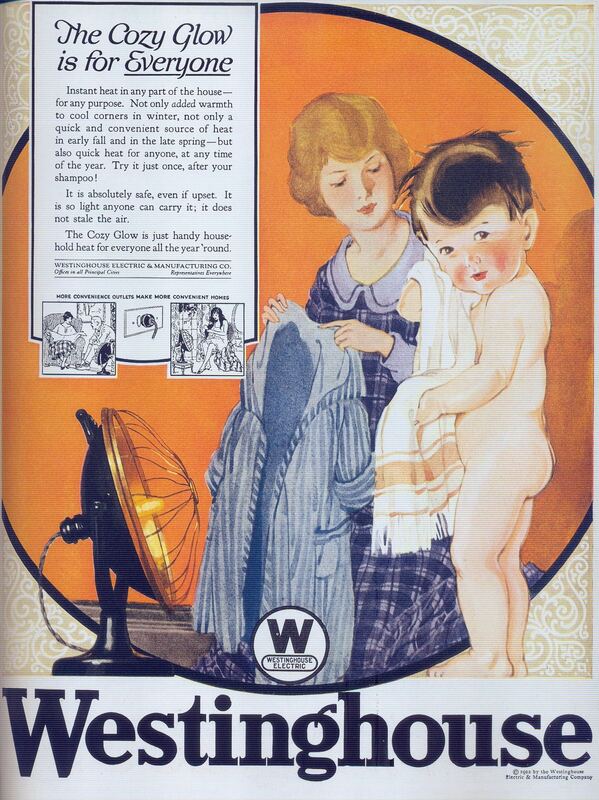 Scanned from Taschen's "All-American Ads of the 20s". Wm. 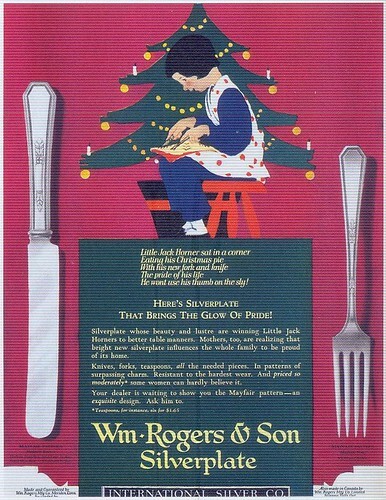 Rogers & Son Silverware, 1924, originally uploaded by Gatochy. Click image for 667 x 871 size. 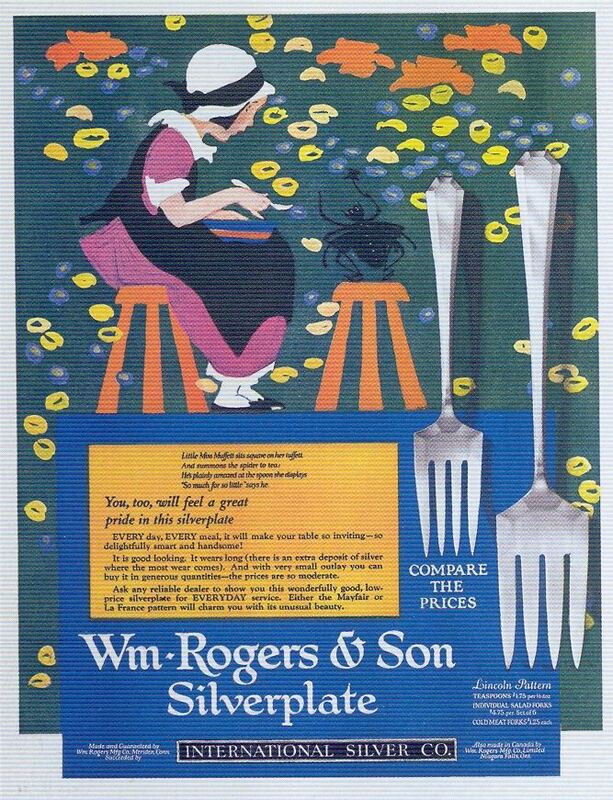 Scanned from Taschen's "All-American Ads of the 20s". Westinghouse Electric, 1922, originally uploaded by Gatochy. Click image for 1500 x 2002 size. 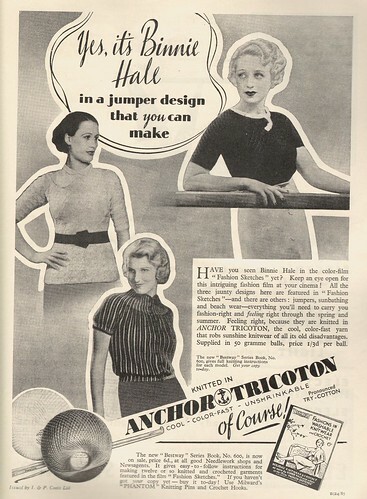 Scanned from Taschen's "All-American Ads of the 20s". 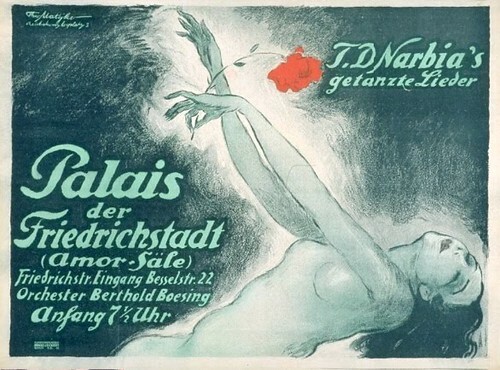 Palais der Friedrichstadt,T. 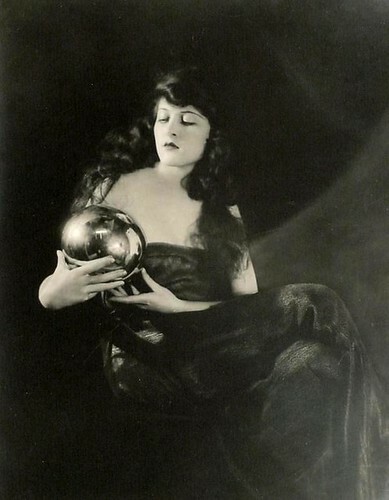 D.Narbia´s songs and dances (1920), originally uploaded by Susanlenox. The Eden Washer, 1920, originally uploaded by Gatochy. Click image for 572 x 871 size. 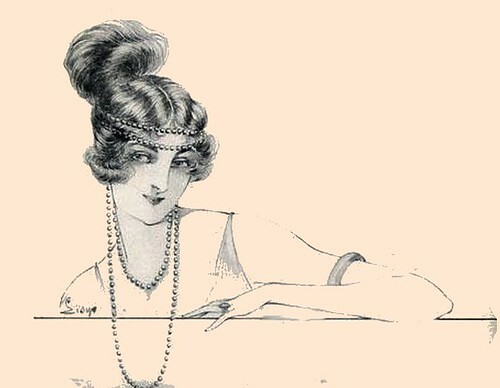 Scanned from Taschen's "All-American Ads of the 20s". 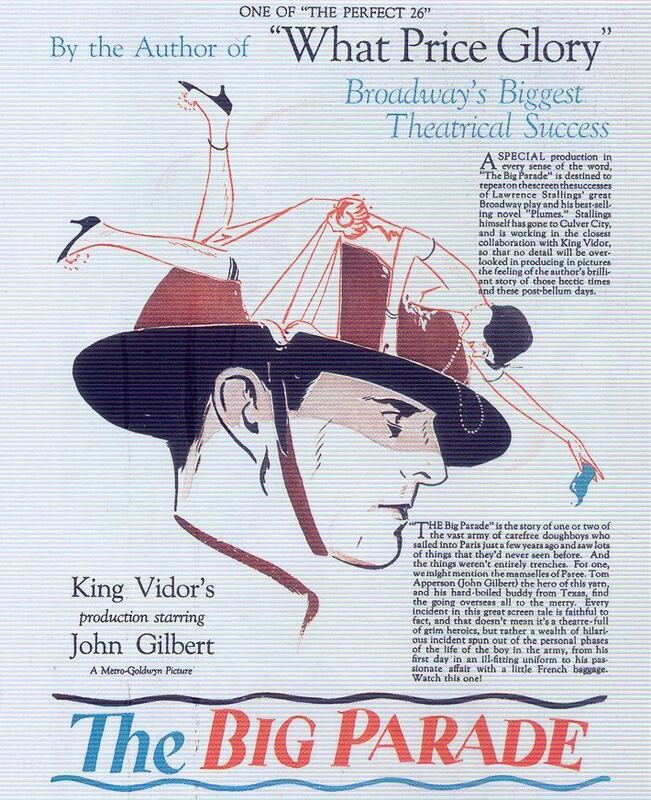 The Big Parade, 1925, originally uploaded by Gatochy. Click image for 710 x 872 size. Scanned from Taschen's "All-American Ads of the 20s". 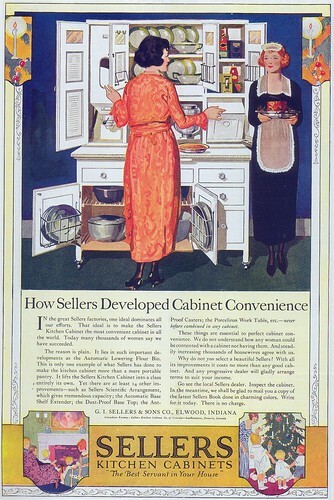 Standard Plumbing Fixtures, 1924, originally uploaded by Gatochy. Click image for 800 x 1067 size. 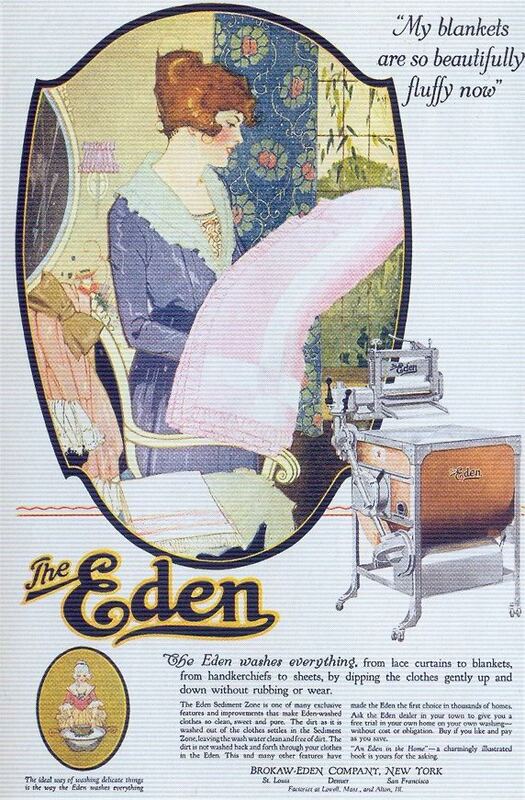 Scanned from Taschen's "All-American Ads of the 20s". 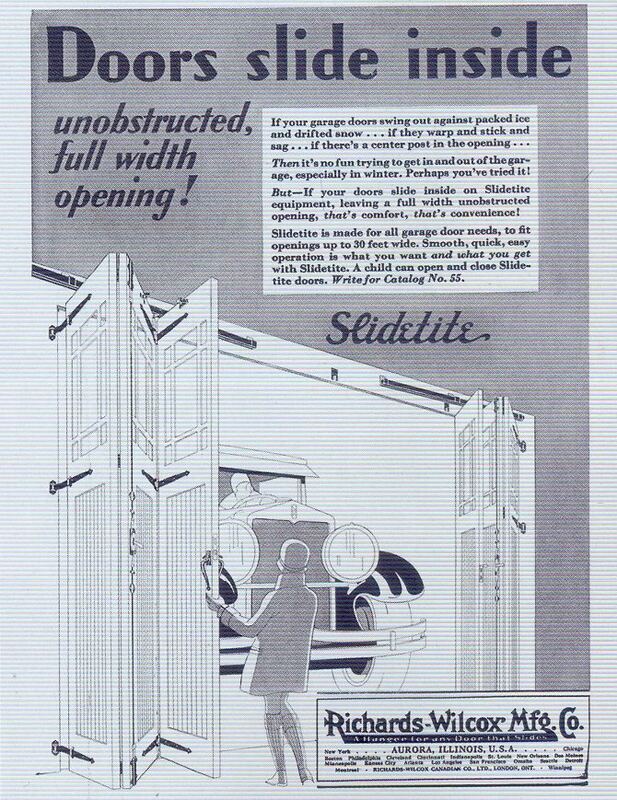 Slidetite Garage Doors, 1929, originally uploaded by Gatochy. Click image for 670 x 869 size. Scanned from Taschen's "All-American Ads of the 20s". Seller's Kitchen Cabinets, 1920, originally uploaded by Gatochy. Click image for 1228 x 1838 size. Scanned from Taschen's "All-American Ads of the 20s".